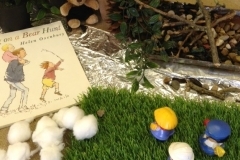 Our building, in the grounds of St George’s School Bourton, is purpose built for Preschool use, with direct access to our enclosed garden space. We have a close relationship with St George’s School and are able to have access to the school playing field, playground, swimming pool and school hall and thereby extend the activities we are able to offer. We also have close links to Whitesheet School in Kilmington and Zeals. 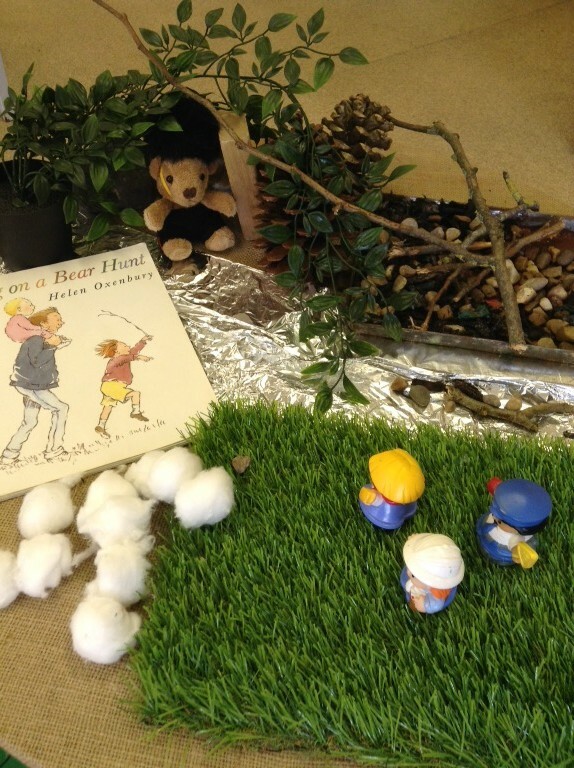 In our inside play area we have wet and messy play areas, a home corner, dressing up, and a quiet corner. Toys and resources are all stored in child accessible units and our purpose built Preschool toilet facilities are adjacent to the play area.